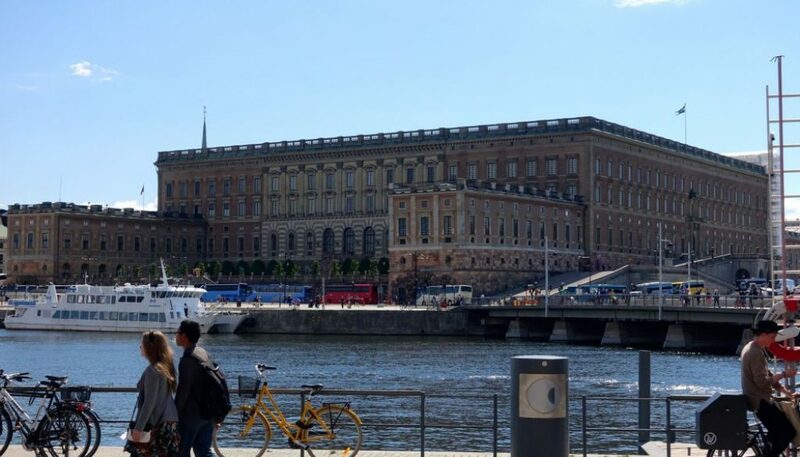 Are you visiting Stockholm this fall? Do you or a relative need extra help with care and assistance at the hotel? Book VivBon Senior Hotel Service and we will assist you during your stay.